HOLIDAY PARTIES – HALLOWEEN PARTIES! Since 1987, Brass Ring Mobile Music has been a part of hundreds of La Jolla, San Diego & Southern California’s great parties. 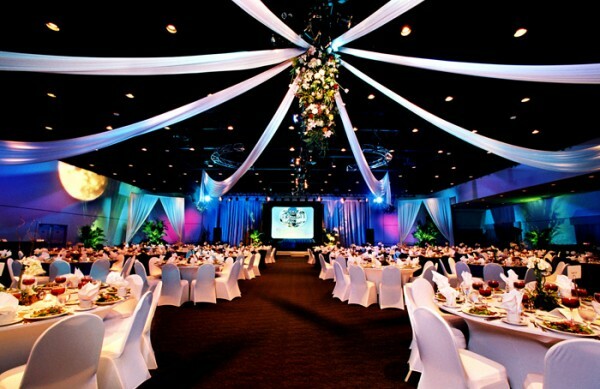 DJ/MC services take your gathering to a whole new level with music, action and excitement. Let Brass Ring Mobile Music “bring the party” to your next social event. Contact us at 858-228-6003 or use our contact form to arrange for a great time!